When you need to convey the right message to your potential customers, get better search engine rankings, increase your impact in a niche and strengthen your presence in the online world, we are here to help you. 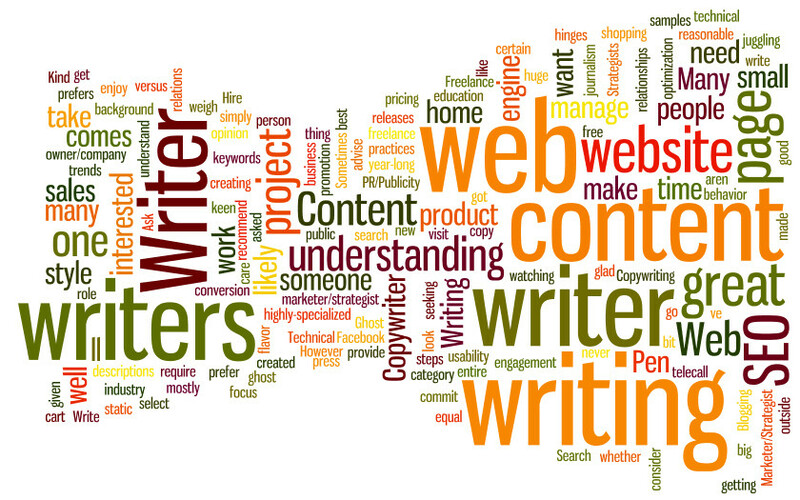 Well-written web content can become the single most crucial weapon you hold. The written and spoken word holds lots of weight, why else would a simple sentence be enough to launch world wars? Web content writing is an exact, but creative science; so call our professional web content writers to find out how we can help you. Perfectly placed and articulated words on the web can elevate your status from zero to hero in just a few months. A boring and long monologue about your services and features will get you nowhere when it comes to gaining interest and, most importantly, making a sale. Online readers are impatient and need to find what they are looking for within 15-30 seconds. If you can do this with your web content, you are a winner. It’s not enough to simply write about what you offer. You must tell your site visitors that they can solve a problem with what you offer. 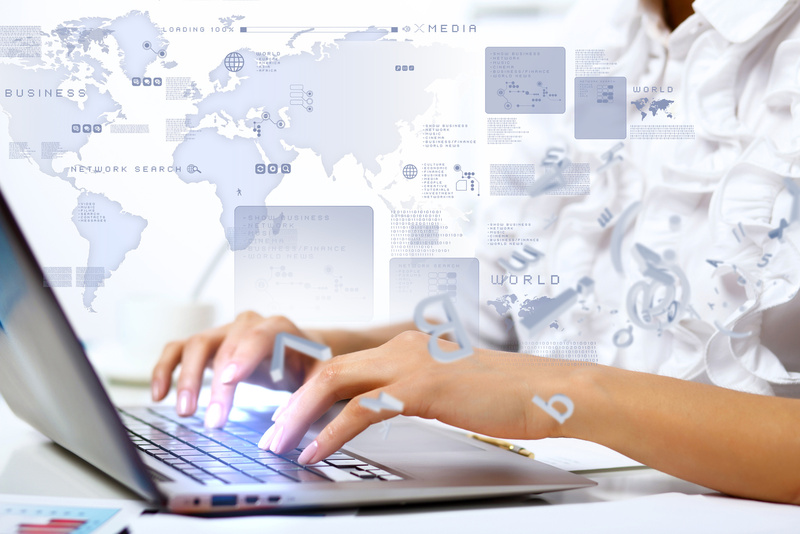 Your web content needs to get a message across and grab the audience. It must keep them on the site long enough to divert their attention to the call of action. If you want high-quality, compelling web content to drive your visitors into instant action, call our writing experts today.